2CVs for sale Australia wide. Today I had a 1978 2CV inspected by an RTA approved engineer. The car had previously been registered in NSW, but rego had lapsed in 2000. Because the rego had lapsed, I couldn’t get a Blue Slip without an engineers report. 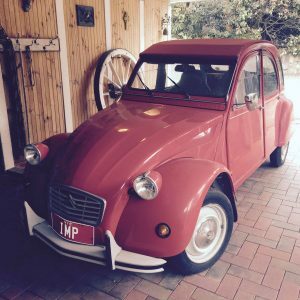 This 2CV had a seatbelt frame behind the rear seat to provide the upper anchor point for a lap/sash seatbelt. It also had child restraint anchors. As well it had headrests (not required according to the engineer). 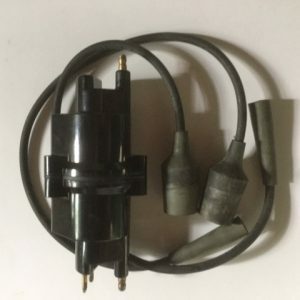 What it needed was side intrusion bars (since 1977). The front doesn’t present too much of a challenge, but the rear doors are very difficult. Since this car is mainly for Raids, a work around would be to remove the rear seat, rear seatbelts and frame and have it reclassified as a 2 seater. I also needed a reversing light and the side exit exhaust pipe had to be changed to a straight one exiting behind the rear bumper (neither a problem). 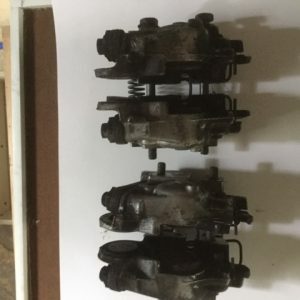 A collapsible steering column wasn’t mentioned. If the car had been a private import, all it needed would have been the rear seatbelt frame and lap/sash belts. No side intrusion bars. If it was prior to 1972, none of the above was required. 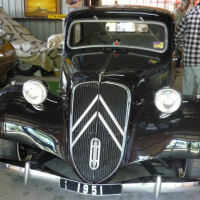 Sadly, the old rego certificate stated it was a 1978 model. PS: If anybody took my old red folding chair home (because I forgot it), I’d be happy to hear from you. 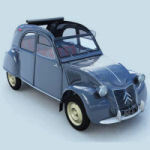 We ( 3 european 2cv teams ) are planning to participate. 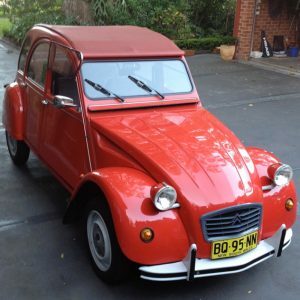 we are planning to bring our 2cv cars into Australia and after the raid take them back home to Europe. Are those regulations also aplicable when we do not leave the cars in Australia ? 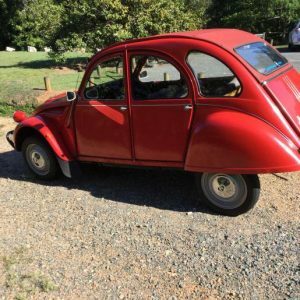 I have just brought in my 1985 2CV6 from England into N.S.W. ( 2016) which needed $6700 of modifications. This was a personal import. I’ve owned and driven this car for 23 years. 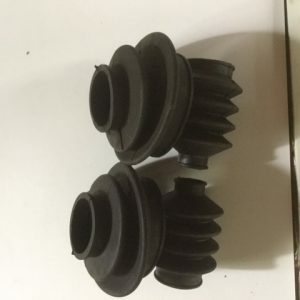 If anyone wants to know what modifications I needed to have done please feel free to ask me – I’m happy to help…. Lex Gordon. 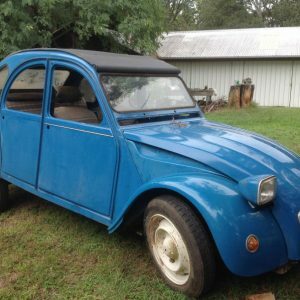 I am planning to import my 1987 2CV6 from France into QLD in November and I have a LOT of questions. I think I can’t apply for a personal import because I won’t be permanent resident (Ijust have a working VISA 457). I will probably apply for Vehicles Manufactured Before 1989 Option. Could you please tell me what modifications I will need? Maybe we can chat by email? I have had a Citroen Mehari in France since 2009….with a French registration in my name. The galvanised chassis is of 1974 manufacture ………and the Carte Grise certificate confirms that it is a ” 1974″ Mehari, but the mechanicals, running gear, body and suspension are new and were sourced from Club de Mehari at Cassis. 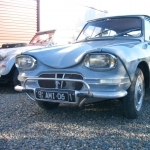 The local Citroen dealer is a club member and assembled the Mehari for me….from what I have read so far, I can never bring this French gem back to Australia…….I just drove it 1660 kms to Germany and Switzerland and back to Provence,,,,,,,any thoughts about importation?? Doesn’t seem likely. G’day, how much ch are you looking for? Do you have any other photos? more detail about its history and condition.